Steph Curry is the greatest shooter in NBA history. But the Golden State Warriors’ sharpshooter achieved an even more distinguished honor this year: Recognition, at long last, as the league’s foremost popcorn enthusiast. In fact, it seems that Curry needs his popcorn. While LeBron James reportedly spends $1.5 million a year on his body, Steph Curry just works connections at every arena so he can get a consistent popcorn hookup. The sharpshooter had claimed to have ranked the popcorn at all 29 NBA arenas and so the New York Times asked him, “Will you be our popcorn critic?” Taking his job as seriously as any critic should, Curry ranked the NBA’s popcorn according to such important factors as freshness, saltiness, crunchiness, butter, and the crucial presentation. Capping off what’s been a breakthrough year that no one saw coming, the Brooklyn Nets earned the number two spot from Curry. (Meanwhile, the Knicks unsurprisingly finished a middling 10th.) The Dallas Mavericks finished number one, but who cares! Everyone thought the Nets were finished, and here they are in the playoffs. Is this because of the great popcorn? It’s not not. If you are a fellow popcorn enthusiast, should you take Curry’s rankings seriously? 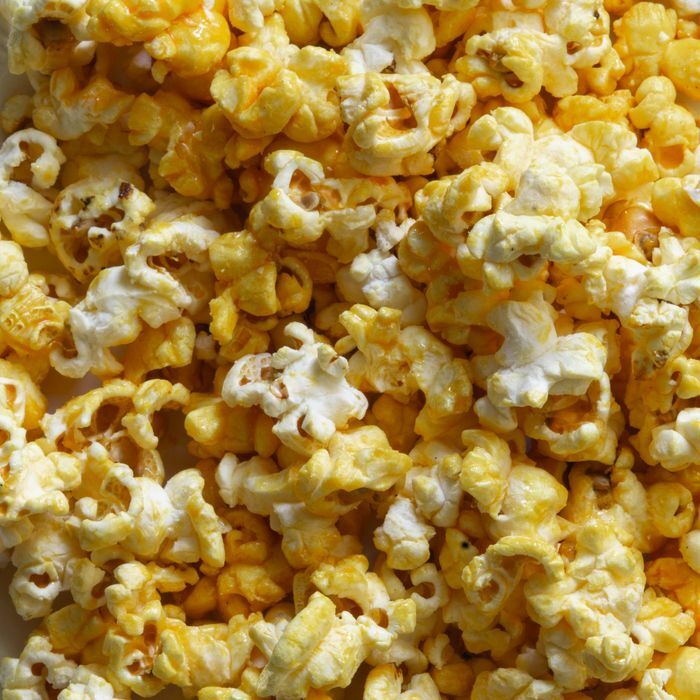 Does the Nets’ Barclay Center really serve top-tier popcorn? Curry tells the Times “I really get off on popcorn,” and his teammate Klay Thompson calls him a “popcorn snob.” The way he talks about the snack indicates that he is, in fact, a true enthusiast. So, congratulations to the Nets. May this great honor give you the power to defeat the Philadelphia 76ers, home of the NBA’s 19th (pathetic!) best popcorn.